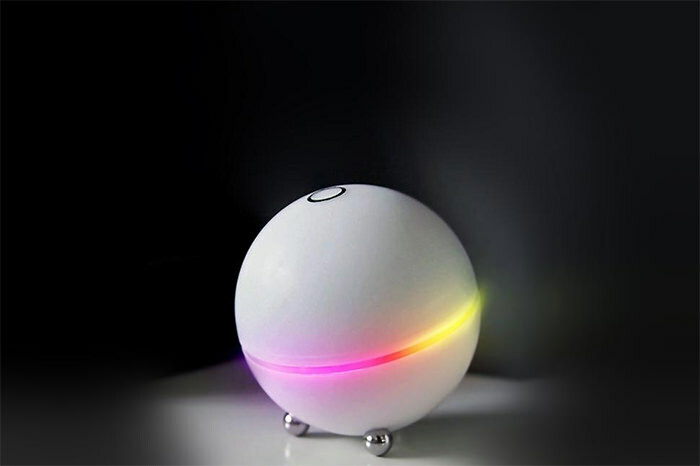 These voice-activated gadgets range from voice-commanded light fixtures that make traditional switches a thing of the past to voice-controlled smart watches and a listening personal assistant that talks back! 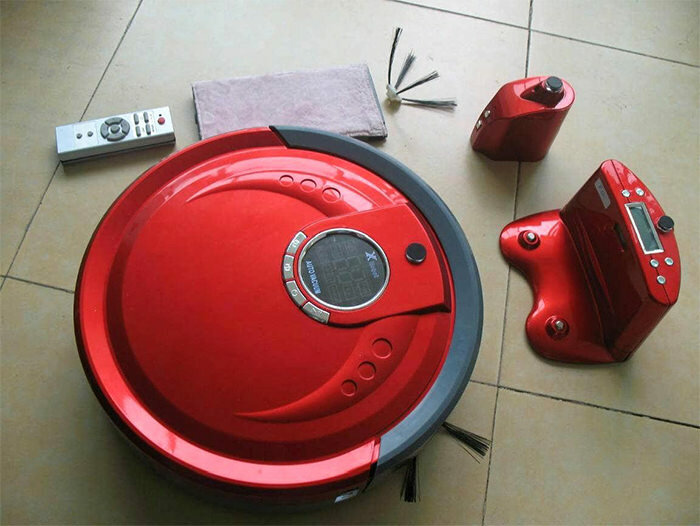 So, scroll down and enjoy these gadgets that will have you tongue-tied. Have you ever asked your morning alarm to shut up? And of course it never listens. 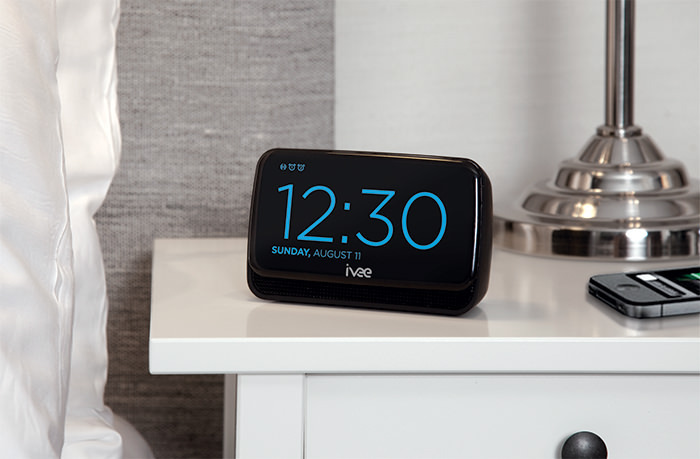 Ivee is a smart alarm clock that does. You can turn it on or off with your voice. It also provides you with all your needed morning info, like news, weather, stocks, and more. 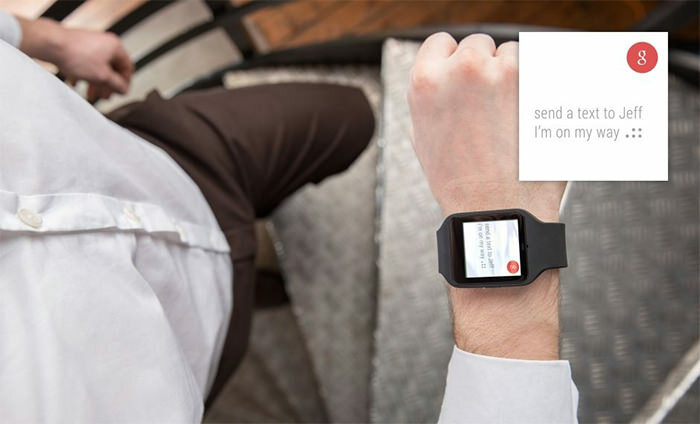 This smartwatch from Sony is all about voice control. It can assist you with details about weather, making hotel reservations, directions and more. What it can’t help you with the look of faces on the passers-by as they stare at you talking to your watch a lot. No more searching for the remote contorl, this should be how all TVs of the future function. 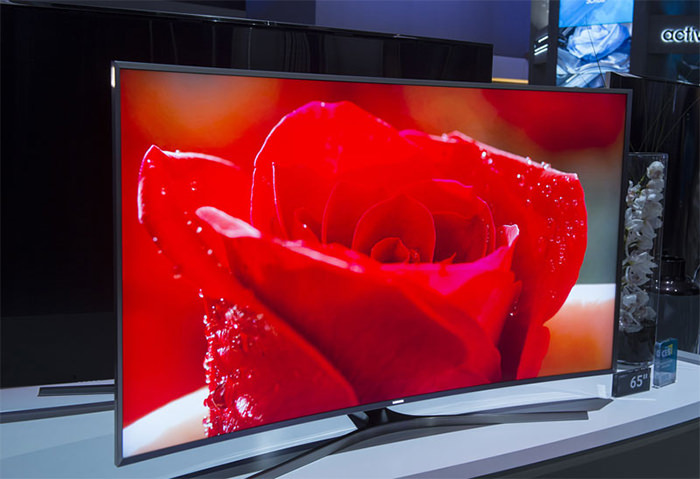 You can operate your TV without pushing a button. Turn it on or off, change channels, access apps, and navigate the web on your TV using your voice. 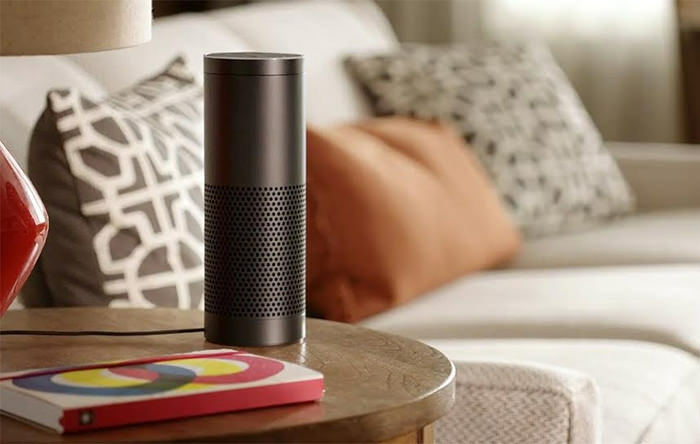 Amazon Echo is something like Siri for your home. Echo can be activated with a special password, after which, you can dictate shopping lists, ask about the weather, stocks, news, or anything else that you might normally turn to Google for. Vocca is a light switch that can turn any old lightbulb into a voice-activated one. No more fumbling in the dark to turn on the lights. 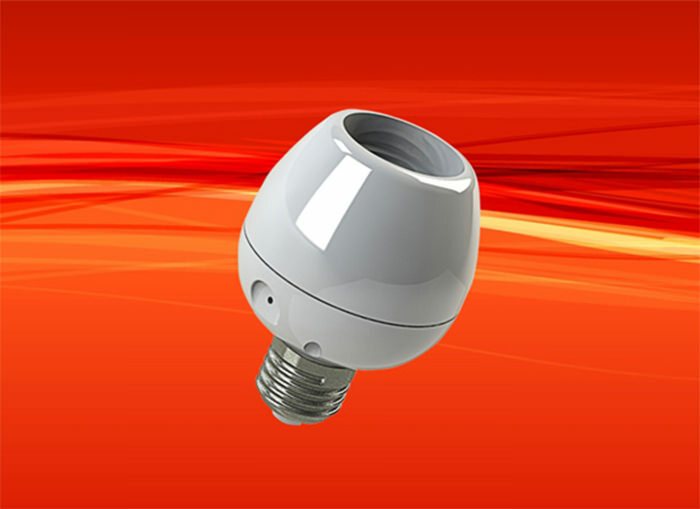 It comes with a mobile app for managing your light bulbs, so you can schedule your lights on and off, or control them with your own voice. 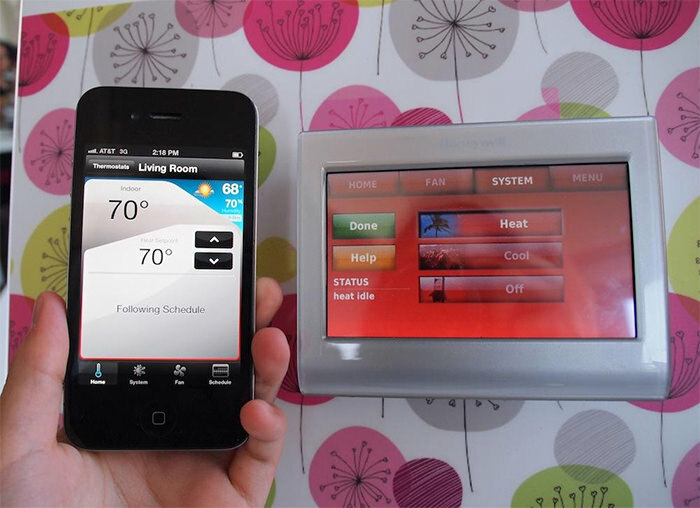 You can use your voice to control your home temperature via this Wi-Fi enabled smart thermostat. Alternatively, you can also use your smartphone, tablet or computer to make things warm and cozy. 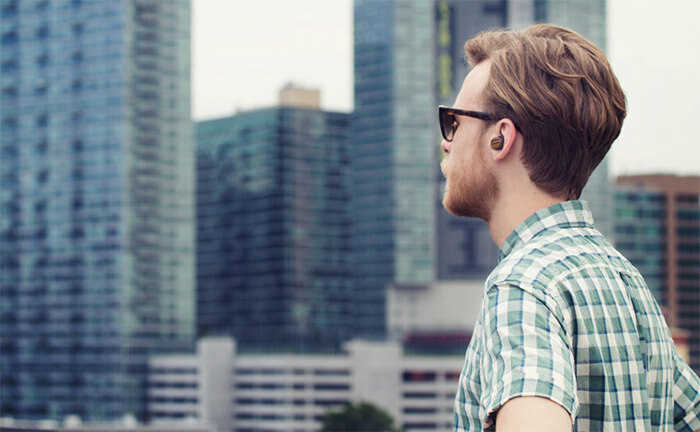 Moto Hint is an accessory from Motorola which allows you to control your phone through a voice-activated earbud. 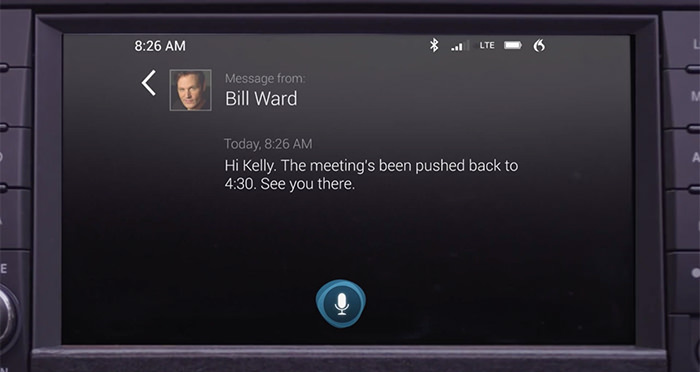 You can keep the phone in your bag or pocket and let your voice do the rest. 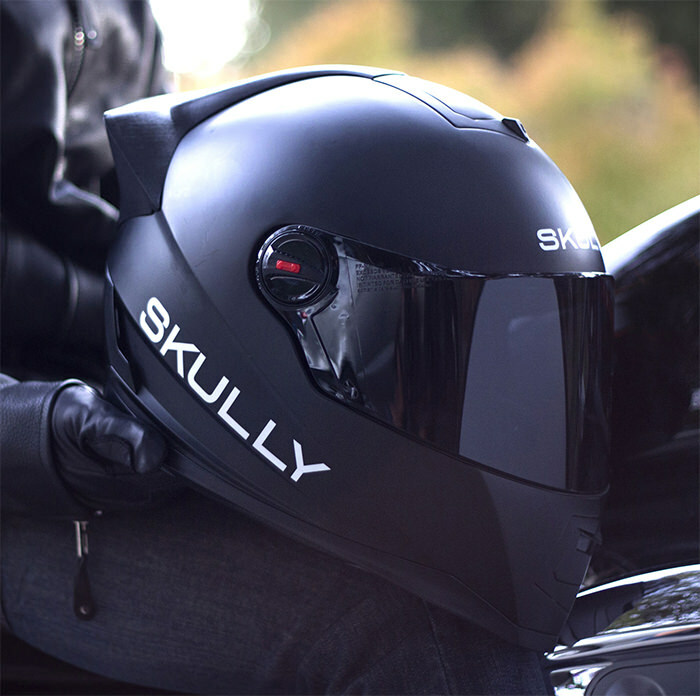 This Bluetooth speaker is designed to be clipped onto your car’s visor. It has echo cancellation, making calls clearer on both ends. 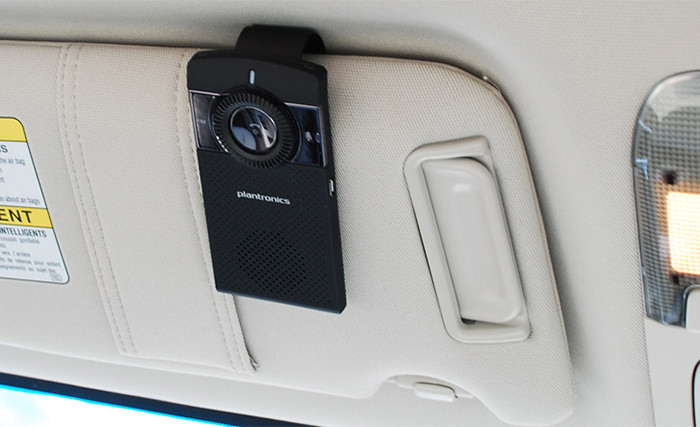 Also, the in-car speakerphone allows you to stream music and podcasts through its A2DP-enabled phones. Its hands-free feature also means safer driving. Finally, here’s one for tech savvy girls looking for a safe outlet to vent their thoughts and opinions. This modern girly diary keep secrets better than any other diaries made before. It’s activated by the owner’s voice. You need to say your password out loud to open the diary.